There are many ways to give at Salem. We give with our service, using our gifts and talents to help those around us. We give by tithing and endowments, to pay our church bills and contribute to missions. While we continue to accept tithes and offerings as donations at Sunday services, Salem can also accept contributions through automatic deduction from a bank account. If you would like to discuss ways to give, please Call or email the church office. 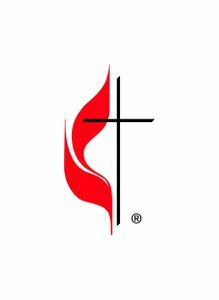 What does the United Methodist Church say about tithing? Copyright 2019, Salem United Methodist Church in Manheim. All Rights Reserved.